The Pediatric Dermatology Clinic offers diagnosis and treatment of various skin diseases in children. For diagnosis, our pediatric dermatologists use many kinds of diagnostic tools including microbiological tests and skin biopsy to determine the cause of each condition which is necessary for an accurate treatment and prevent its recurrence. For treatment, with the latest medical equipment, our teams provide the safest and the most effective treatment for your children. 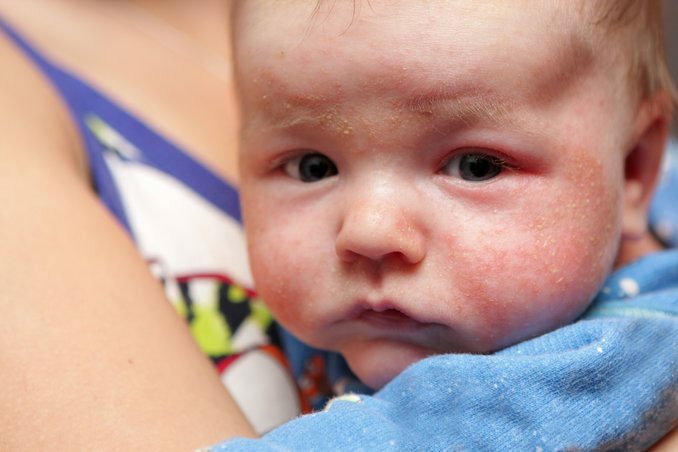 Papulosquamous disorders, such as psoriasis and pityriasis rosacea, etc.